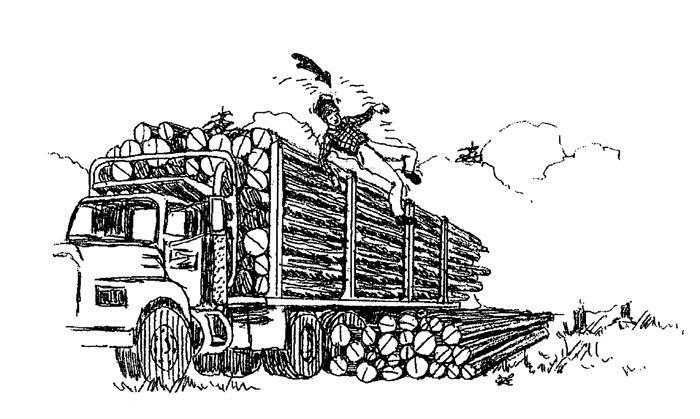 Southern Loggin’ Times’ May issue spotlights Georgia’s Charles Hill of Hill Logging, Inc. Hill makes a point of utilizing every resource he can, even shortwood. Stringent maintenance and safety procedures keep this operation running at its peak. 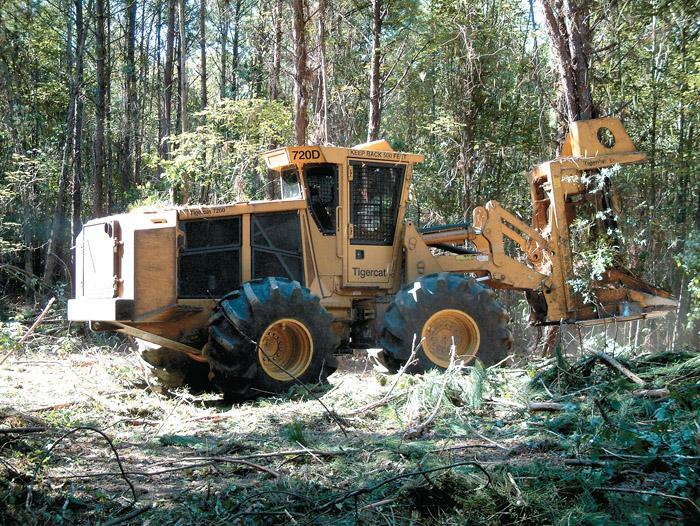 Also featured are La.’s Sawyer Cason, whose harvesting obligations are run completely by two crews, thinning and clearing, and SC’s Otter brothers, Gary, Jim and Chris, who have built a logging, land clearing, and grinding business in/around busy Charleston. 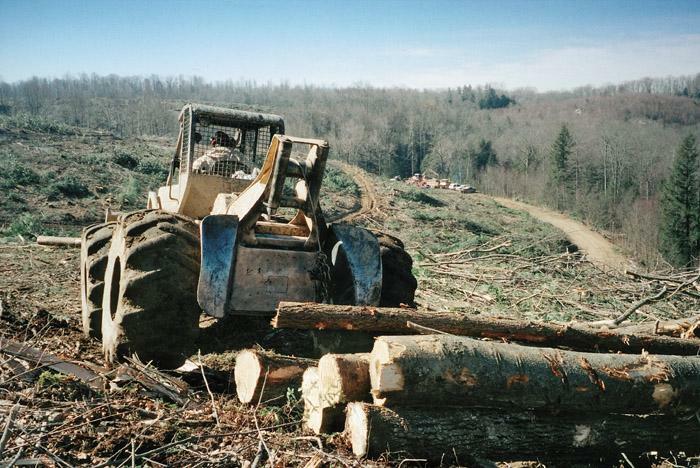 West Virginia’s Othal Jones is highlighted for his operation that handles hardwood in steep terrain. 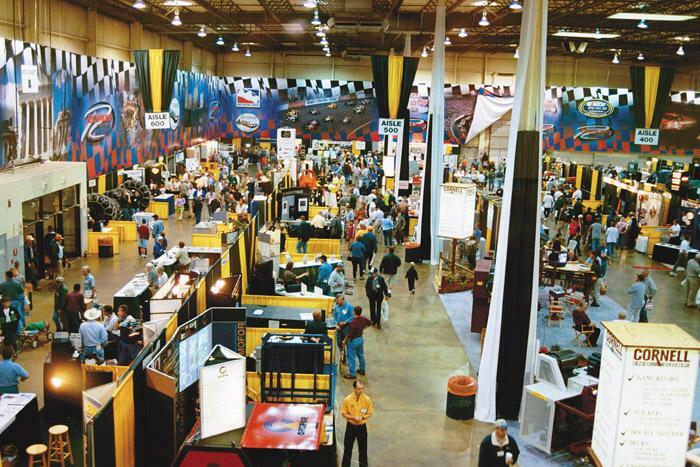 An Expo Elite section provides a preview of the Richmond Expo. Working on the family farm started early in the young life of Sawyer Cason. At the tender age of eight, he was schooled in the art of driving a tractor. From then on, afternoons and summers were spent working for his father, Edgar Cason. “I never went to college,” says the baby-faced Cason, 25. This part of South Carolina’s low country is unique in a number of ways, not the least of which is the obvious European-influenced charm of historic downtown Charleston. Its Old South flavor contrasts sharply with the teeming residential and commercial growth of the greater urban area. Othal Jones, 52, is an aggressive and forward-looking logger who operates a progressive business that uses a Timbco feller-buncher and John Deere shovel in the mountains where he grew up. When SLT visited earlier this year, Jones was in the final stages of completing a 100 acre clear-cut on MeadWestvaco holdings. Jones has been working with the company for more than 10 years. Come and meet John Yeoman, Aftermarket Parts, Inc.’s new General Manager, at the Richmond Expo. During his 27 years in the forestry equipment field, John has held key management positions at both Timberjack and John Deere. He is now an integral part of Aftermarket Parts’ newly planned expansion. The Assn. 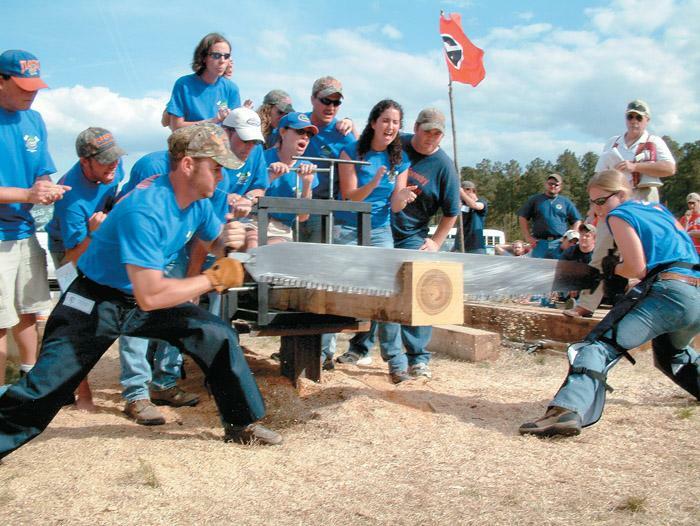 of Southeastern Forestry Clubs (ASFC) gathers annually for an event called Conclave, where Southern colleges with accredited forestry programs send members to compete in lumberjack-style sports. While it’s not the hot saw and springboard events that we see on television, it’s still a lot of fun for the students that compete and share in the camaraderie. Just Married—that’s what was written on the back side of the grapple when my new bride and I said “I do” on September 19, 1998, written by my dad, David, who just smeared it on with grease from the center section joint. 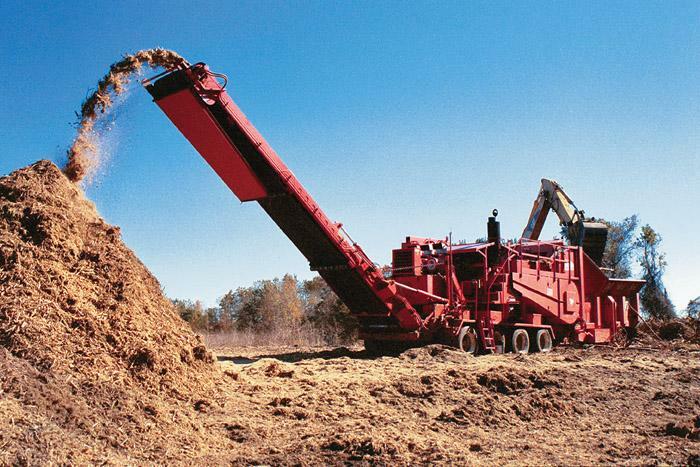 Dad and I had been talking about how neat it would be to leave the church in a brand new skidder, so I called Barry Cain at Pioneer Machinery in Gainesville, Ga.
A truck driver was removing his binder chains from his load at a hardwood chip plant wood yard. It was clear and well below freezing that afternoon. The truck driver had many years of experience as a self-em­ployed trucker; however, it was un­known if he had any formal safety training. 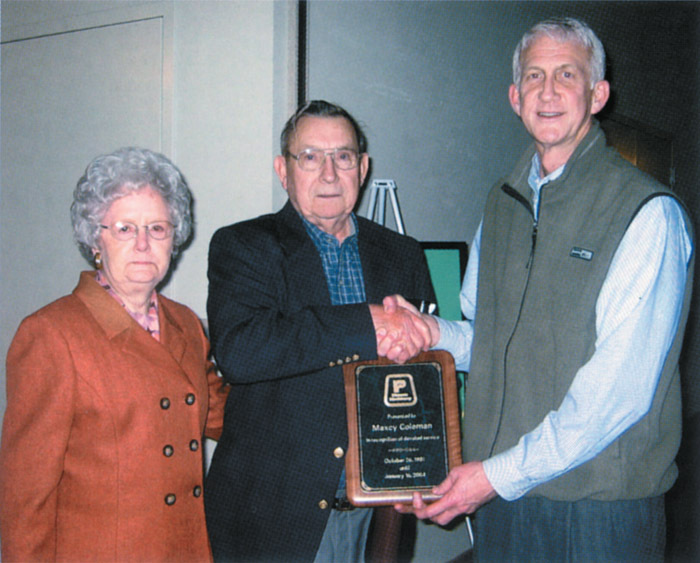 Maxcy Coleman retired in January after 23 years of service at Pioneer Machinery. 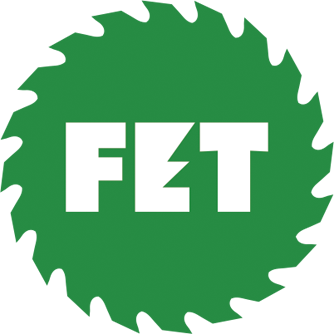 During his career he held the positions of industrial salesman, Lexington branch manager and Vice President of the forklift division. John Hendrix (right), Pioneer Machinery President, presented Coleman (center) with a plaque of appreciation and a gift of fly fishing equipment during a dinner honoring Coleman and wife Ruby (left). 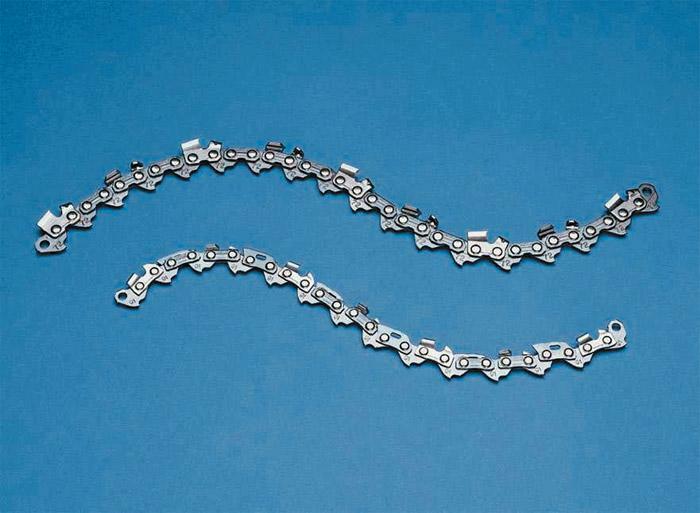 Oregon manufacturers a wide array of saw chain to handle a wide array of cutting applications. 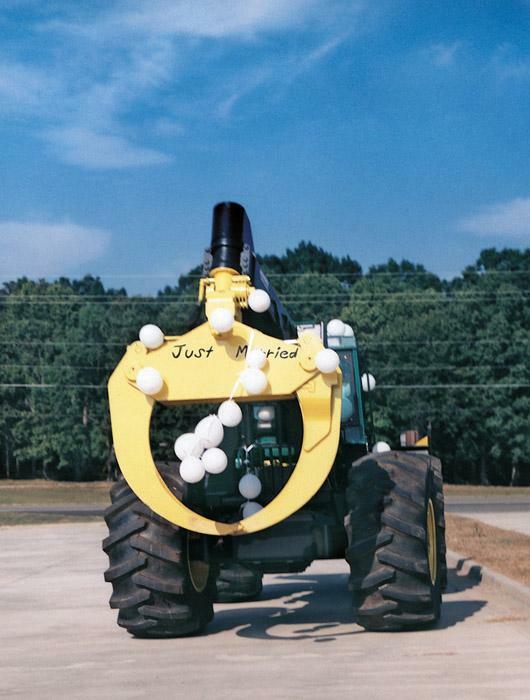 Plus, Oregon equips its saw chain with a variety of performance enhancing features. All Oregon professional and harvester chains are now made from the company’s own patented OCS-01 steel alloy.